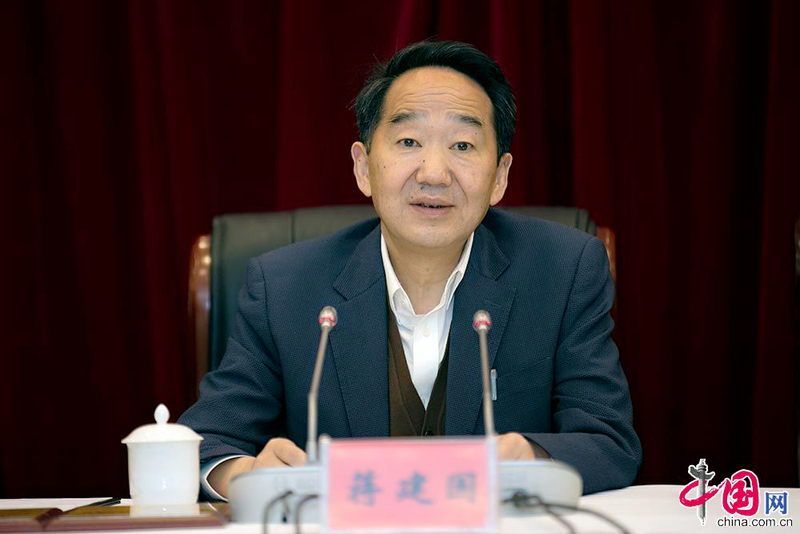 Jiang Jianguo, deputy head of the Publicity Department of the Communist Party of China (CPC) Central Committee, made the remarks at a meeting on promoting publicity work Monday. Jiang, also head of the State Council Information Office of China, said that journalists should report China's rich experiences in governing the country, and its wisdom and solutions for global governance to audiences abroad. He said that the 19th CPC National Congress, which declared a new era of socialism with Chinese characteristics, also provided new opportunities for publicity work in China. "Communication and media workers need to choose topics that are easy to distribute, telling China's stories in a more vivid way," Jiang said. The meeting was organized by China International Publishing Group in Hefei, capital of east China's Anhui Province.